DrinkWire is Liquor.com's showcase for the best articles, recipe and reviews from the web's top writers and bloggers. In this post, Drinking in America offers opinions on warming cocktails for cold weather. Don’t let the joy and shiny decorations of the holidays distract you: We are heading straight into the coldest, and therefore the worst, months of the year. There’s no stopping it. There is only survival mode, aka hunkering down with a hot, boozy beverage. Hot Toddy: When you inevitably feel a cold coming on, drink this hot mix of bourbon, honey and lemon. Does it work? Who cares? You’re drinking bourbon and honey. Mulled Wine: Mulling wine is a whole project. But it’s cold out, what else do you have to do? 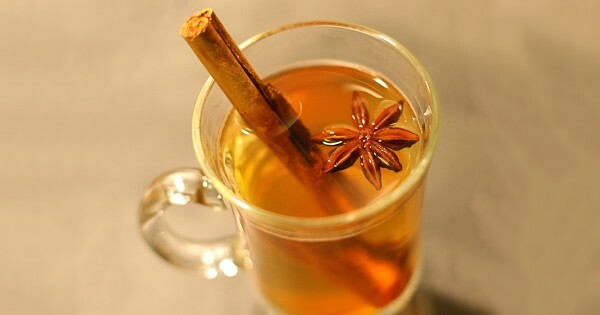 Mulled wine makes your apartment smell great, plus star anise looks super-cool. Boozy Hot Chocolate: Try not to be confused when you’re nostalgic for your childhood but also drunk. Hot Apple Cider With Rum: Take apple cider. Heat it. Add rum. Throw in some spices if you’re fancy. Grog: Break out the leftover dark rum from this summer’s Dark-and-Stormy’s and make some grog. Talk like a pirate while you drink it. Tom & Jerry: This caloric monster is made with eggs, milk, sugar and brandy. You can lost the weight after New Year’s. Hot Buttered Rum: The idea of putting butter in a drink weirds me out, guys. But to each their own. A Styrofoam Cup of Dunkin’ Donuts Coffee With Some Dr. McGillicuddy’s Poured In: You’re better than this. Hot Pumpkin Pie Cocktail: No, Pumpkin Spice is never leaving. What did we miss? Leave a reply below. 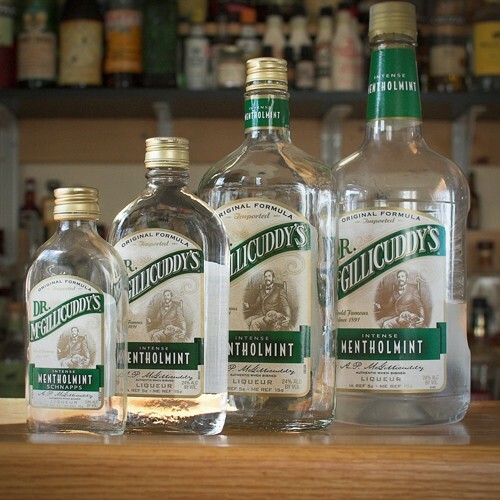 The post Hot Alcoholic Drinks, Ranked appeared first on DRINKING IN AMERICA. A blog about drinking by people who like to drink.